Casual elegance defines the environment of the guest rooms and suites, all equipped with advanced technologies and panoramic views of the Las Vegas cityscape. The rooms and suites at Wynn have been remodeled with light-infused, uplifting décor complemented by casually elegant furniture and fabrics and an updated array of advanced technologies that allow lighting, draperies and room-service messaging to be controlled with the touch of a finger. 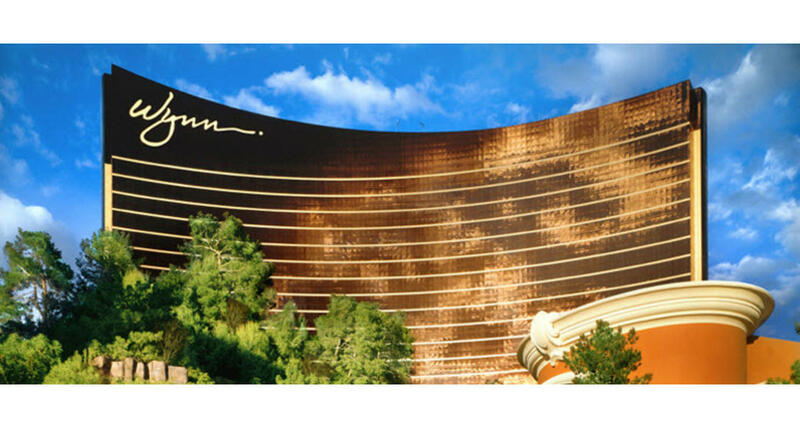 Wynn Las Vegas offers its guests an array of amenities and indulgences, including private lagoons and waterfalls, an exclusive shopping promenade featuring renowned designers, and an award-winning spa. The nightly entertainment includes the magical Lake of Dreams and the dazzling Le Rêve- The Dream. The convention services and facilities are designed to meet and surpass the needs and expectations of professional meeting planners worldwide. The Lafite and Latour Ballrooms are the centerpieces of the facilities. They host everything from black-tie soirées to full-scale theatrical shows with their 24-foot ceilings, built-in stages, and adjoining green rooms. There are nine other meeting rooms, all of which can be subdivided. Each meeting room features dramatic floor-to-ceiling windows and offers individual terraces overlooking the exquisitely landscaped pool and gardens. A pair of boardrooms hosts executive meetings in secluded splendor, while outdoor events can take place at the Sunset Pool Area and its adjoining terrace.